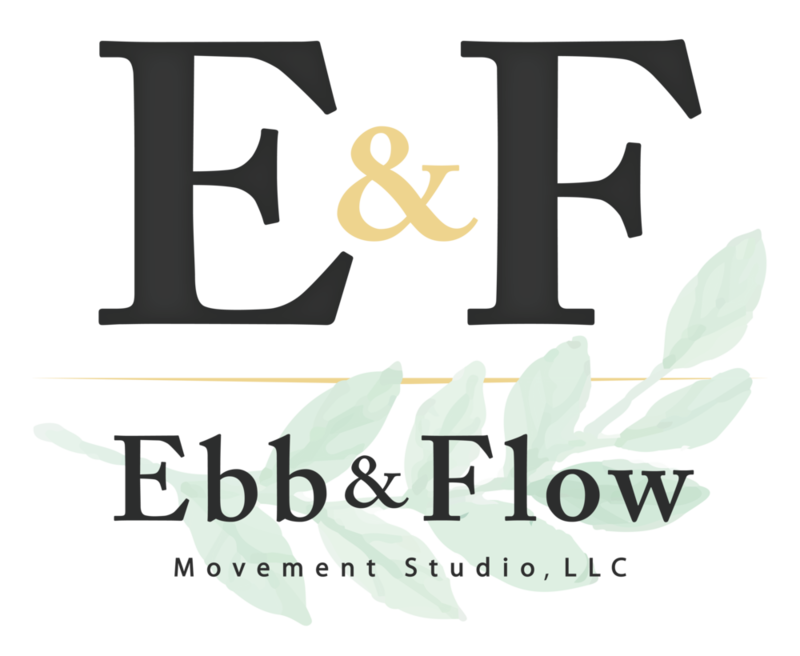 As a part of the Charlotte health movement, the objective of Ebb & Flow Movement Studio is to help improve the quality of life for members of the community. Our instructors teach clients how to embrace their mind and body’s true potential through healthy movement and lifestyles. By emphasizing the importance of positive mindfulness, attentive breath, and diverse movements within one’s exercise practice, the individuals strengthen their physical, mental, and emotional wellbeing while bonding with fellow participants. In addition to guiding and instructing movement and exercise, E&F also integrates inclusion, respect, love, encouragement, and support into each class and studio experience. This approach empowers us to progress and develop not only individually, but also holistically. Ebb & Flow Movement Studio is built on the foundation of the importance of health, respect, diversity, inclusion, and community support. What sets Ebb & Flow Movement Studio apart from other similar businesses is the unique blending of diverse classes, dedicated instructors, and exclusive events in one location to consistently bring customers a vast array of options and experiences for affordable prices, without exclusive membership rates. This approach will ensure that clients are not only leaving the studio happy and fulfilled, but are returning and bringing more people with them. Customer satisfaction is everything in this business, and our goal is to help people feel better in any way possible. As Joseph H. Pilates, creator of the Pilates Method said, “Physical fitness is the first requisite of happiness,” and Ebb & Flow Movement Studio believes this and is dedicated to helping people achieve their best self, inside and out.